Storage of personal property, business property, merchandise inventory, warehousing storage, rv's , and boats. 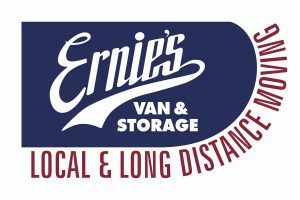 Family owned and operated since 1935; Ernie’s Van & Storage is a full service moving & storage company. Affiliated with Atlas Van Lines to help you “go new places” anywhere in the world. We specialize in residential, commercial & industrial relocation solutions. Hilltop Commons Senior Living of Grass Valley, CA, is a community devoted to celebrating each member of our community. Stress-free living in the beautiful foothills of the Sierra Mountains means more time to enjoy a morning walk in the fresh air, an exercise class, or a cup of coffee and a chat with friends on our spacious outdoor patio. Enjoy everything our all-inclusive lifestyle offers, from delicious chef prepared meals, to live entertainment, or simply relax in your own apartment home, free from the cares of daily upkeep. We provide a way to make the supplemental income for any business owner that would like to become a U-Haul neighborhood dealership. 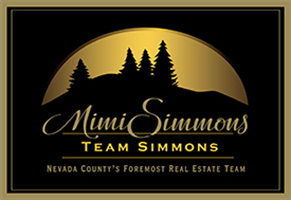 We are the largest do it yourself moving company in the nation and would like to be a part of your community.